As a westerner, reading about Japan, watching videos about Japan and heck, even actually visiting Japan, can induce a form of cultre shock. There are meany reasons for this, however more modernly these cultural surprises would likely relate to the Japanese having made reality of concepts that seem utterly absurd to others. Okunoshima is one of those things that may seem too unreal to be true. Modern Japanese culture has a strong part of it dedicated to animals, and subsequently, cute and cuddly things, often represented in art and entertainment such as anime and manga. Many of us would have had a pet as a child, often in the form of a dog, cat, hamster, rabbit or some other cute mammal. Many of us would have thought how amazing it would be to have a whole island filled with these cute creatures – and that’s exactly what Okunoshima is. 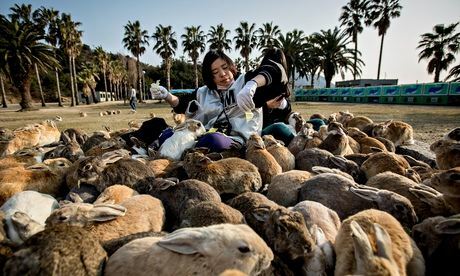 Okunoshima is often referred to as “Rabbit Island” nowadays. Rightfully so, as the island is mainly inhabited by a very large number of freely roaming rabbits. These rabbits are, by definition, feral, but in reality rather tame and will often approach humans, especially if they sense food. There are businesses on the island that make their revenue by simply selling rabbit food for the visitors to use and, sometimes, quite literally get swamped by rabbits with. Of course, hundreds of rabbits don’t just simply spawn out of nowhere, and the reason the bunnies inhabit the island in the first place isn’t quite as cute or innocent as one might hope. The island served as a testing site for chemical weaponry and such in the early 1900s with rabbits being used a test subjects. Once the testing was banned and stopped, the rabbits remained and quickly multiplied, like, well, rabbits. Aside from being a tourist attraction due to the rabbits present, the island has its own hotel, golf course, camp-site, clear water swimming spots and is home to the Poison Gas Museum in remembrance of the island’s horrid past and the damages inflicted by the weapons secretly developed on the island in the time prior to the 1925 Geneva Convention which banned the use of chemical warfare. There’s just something about watching a movie or reading a story featuring a scenic location in all its glory and then one day visiting that location yourself. Surely one has heard of the stories of people traveling all the way to New Zealand in order to stand on the same mountains wherein the filming of the famous Lord of the Rings trilogy occurred. 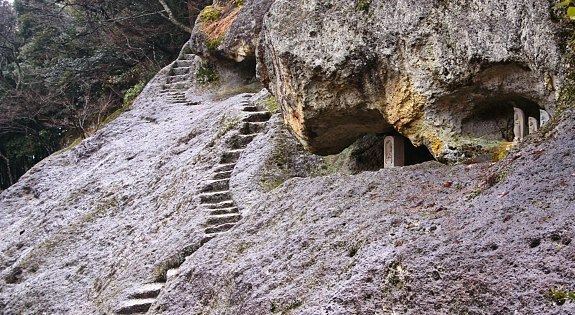 Given the prolific nature of Japan’s outdoors, many such opportunities to visit places detailed in stories exist. Many local forms of entertainment revolve around specific landmarks and places, whether they may be a temple from a movie or a small town featured in an anime. One location that would put quite many others to shame is the Narrow Road To The Deep North – which is, of course, not the actual name of any particular place. Instead, Narrow Road To The Deep North is the name of one of the most important and famous pieces of Japanese literature – it is the title of the world’s most famous collection of Haiku poetry, written by none other than Matsuo Basho. The work is a travelogue, detailing his his journey through the rural and remote areas of Japan’s north-western region, Tohoku. In the stories told, Basho decided to travel to those rural lands of Tohoku, well aware of the dangers he would face there, a land filled with farmers and bandits. It is said that he didn’t even expect to make it home alive and decided to sell his house and prepare a will prior to embarking on his journey. 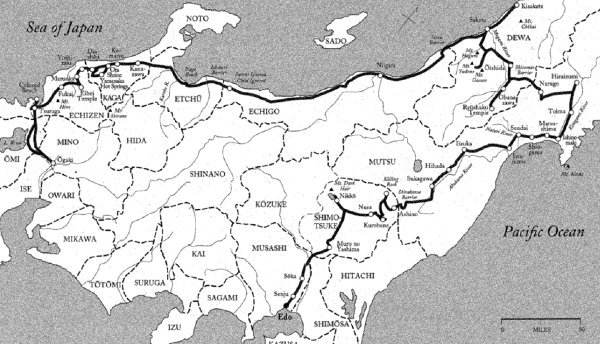 Accompanying him was a fellow poet by the name of Sora, who created a more factual recount of their travels, allowing us today to know which route they took. Those with a taste for outdoor adventure can, fairly easily nowadays, make their way to the aforementioned part of Japan and see the places which inspired one of the most significant and of most impact works of Japanese art to date. However, there is much preparation to be done in order to tackle this journey and see all of its 43 stages. Regardless, undertaking such an adventure is said to be very rewarding and allows people to see Japan in a light that almost no other visitor is ever treated to. It is also recommended that the journey is done in summer and over a month’s worth of time is invested, as modern transport is sparse in the far north of Japan and weather conditions do play a significant part. While being one of the most naturally diverse countries in the world in terms of the great outdoors, it is fairly linear in terms of religious culture with Buddhism being the dominant school of belief throughout the Land of the Rising Sun. Those visitors culturally inclined however, may wish to explore Japan in one of the most culturally intimate ways – by experiencing the Shikoku Pilgrimage. The Pilgrimage is practised by Buddhist monks who visit 88 temples along their journey. 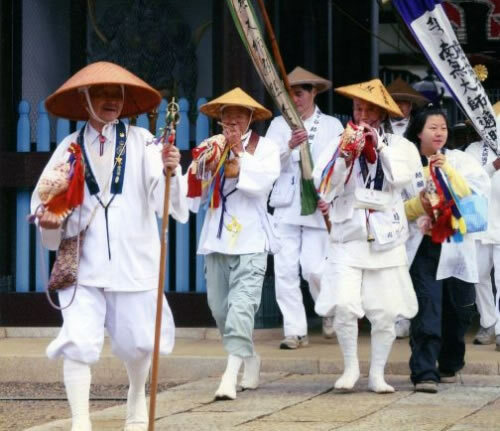 One does not have to be religious to partake in the Shikoku Pilgrimage, just willing. The Pilgrimage is definitely not for the faint of heart – traditionally the pilgrimage covers a distance of over 1,200 kilometres, a distance the monks covered on foot. This could take anywhere from one to two months depending on extent of the pilgrimage. 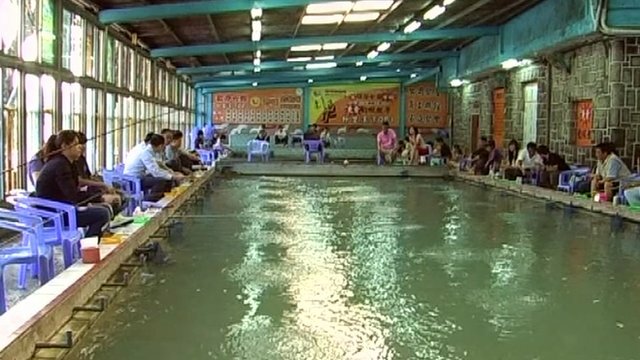 Officially, there are 88 temples to stop by during the trip, however there are even more potential, optional, stops along the way that one might pay a visit to. Of course, in modern times, things are not quite as they were historically, making the trip a viable journey for visitors who do not have one or two months of their lives to dedicate to such a strenuous journey. Nowadays, the pilgrims avail of all modes of transportation to reach the destinations of the Shikoku Pilgrimage. The first stop along the trip is normally the Koya Mountain in the Wakayama Prefecture. There is much history behind the pilgrimage, with each stop along the journey representing values significant to the practitioners of Buddhism. The first 23 stops represent the concept of spiritual awakening, followed by 15 for the principles of austerity and discipline. The next 15 are representative of attaining enlightenment while the last 22 stand for having reached nirvana in itself. As a foreigner, partaking the journey is one massive outdoor adventure and will allow the visitors to see Japan in a different light, one that isn’t impressed by the flashing neon signs of the large cities. 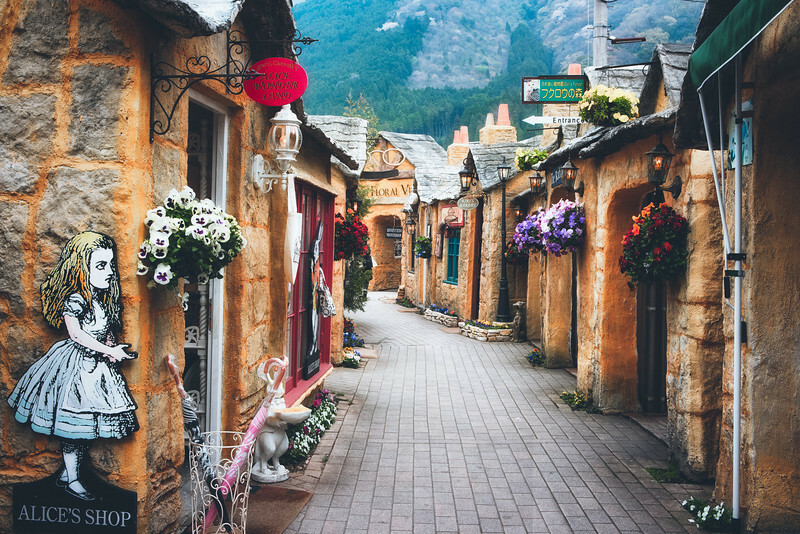 Even if one doesn’t feel inclined to do the whole pilgrimage, simply retracing its steps in any order will showcase some of the most beautiful landscapes the country has to offer. Many of the stops along the way are famous Japanese landmarks and sights which one might have wanted to see regardless. Those with a vested interest in Japanese history and culture should find the pilgrimage enlightening, especially since it takes significantly less time when making use of transportation methods such as buses and trains. There are parks for all moods spread throughout Japan, as the Japanese have culturally maintained a close relationship with nature over the centuries. Some parks are ideal for relaxing to the sound of flowing water and chirping birds, some are ideal for long walks through displays of nature while some are great to get physically active in. 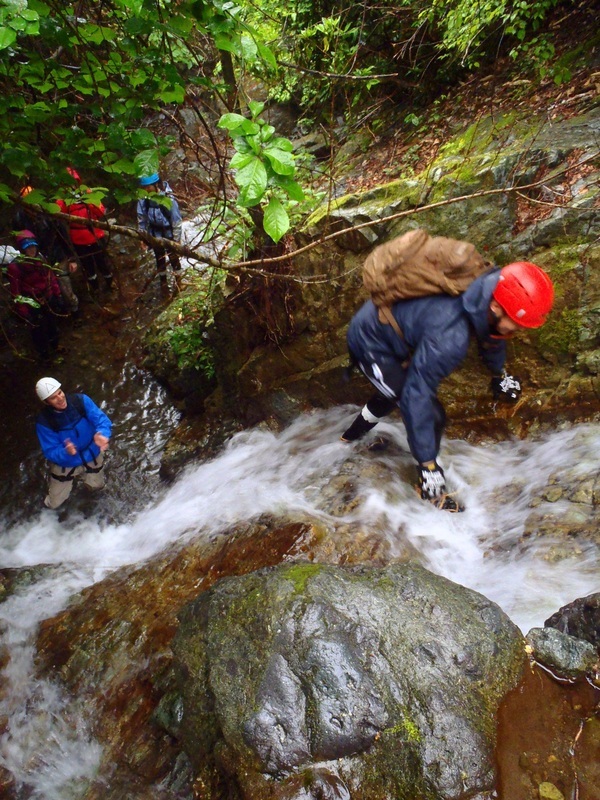 The Bandai-Asahi National Park fits into the lattermost category – it’s definitely more of a park where fun and physical activity are at the forefront of activities. There are many things to do at the park – including, but not limited to, skiing in the winter months, camping and fishing during the summer and playing water sports all year around. The park is fairly easily accessible by bullet train, Shinkansen, from Tokyo. There’s a need to change trains a few times and travel time can take up to 2.5 hours, but the sights to see and things to do in the park make the trip worth it. There are some geographical landmarks that make the park district from others. Over 100 years ago in 1888, the volcano known as Mt. Bandai-san erupted, spewing forth large amounts of lava. 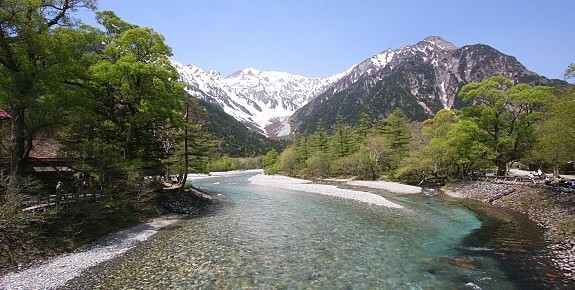 The lava flowed into the Nagase River and led to the creation of several lakes, rivers and other district landscape markings that make the Bandai-Asahi National Park truly unique. The highlands area wherein the park is located is riddled with small to medium sized ponds and lakes. 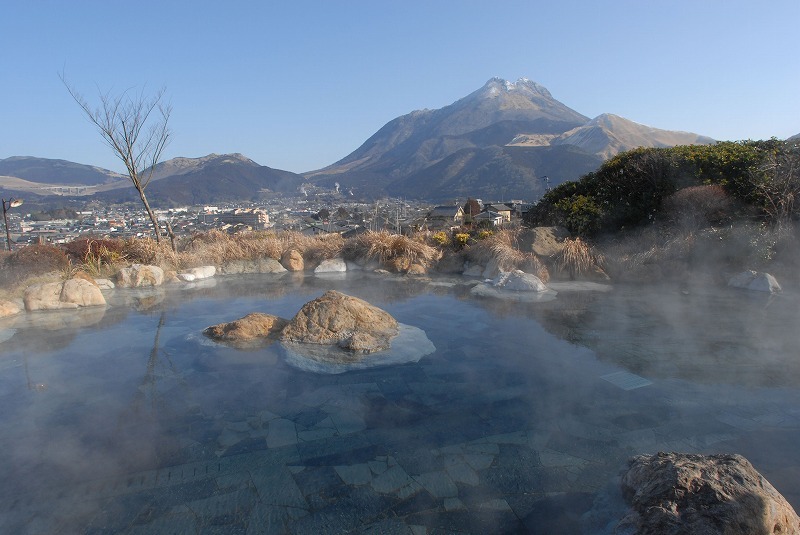 As with many things Japanese, a group of ponds referred to as the Goshiki-numa, the five-colored ponds, are often considered as the most interesting and fascinating ones. Their formation is unique to the park and their coloring is attributed to volcanic substances dissolving in the water of the ponds over time, making for a truly spectacular sight. The light reflected in the water’s surface changes over time as the angle of the sun changes, allowing it to range from green hues across the color spectrum to light shades of blue and purple. A viewing area for the lakes has been constructed to allow visitors to take in the magnificent sight safely, and is large enough to easily spend an hour on walking about. 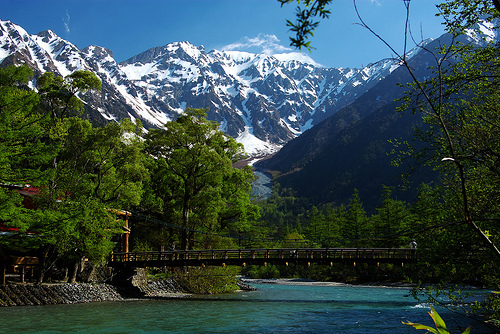 Summer and fall are the two definite seasons to visit Bandai-Asahi National Park. Nature will be in full bloom and the greatest amount of wildlife, especially native birds, can be seen during these times of year. Those who wish to experience the Japanese form of snowshoeing should pay a visit in the winter months and enjoy the thick layers of snow covering the Japanese Alps.